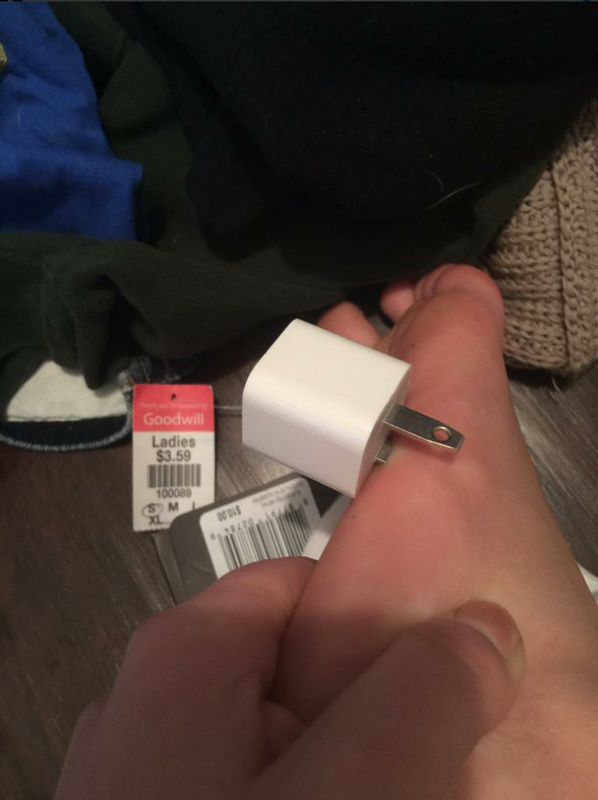 If you don't like photos of phone chargers impaled into human feet then look away now. 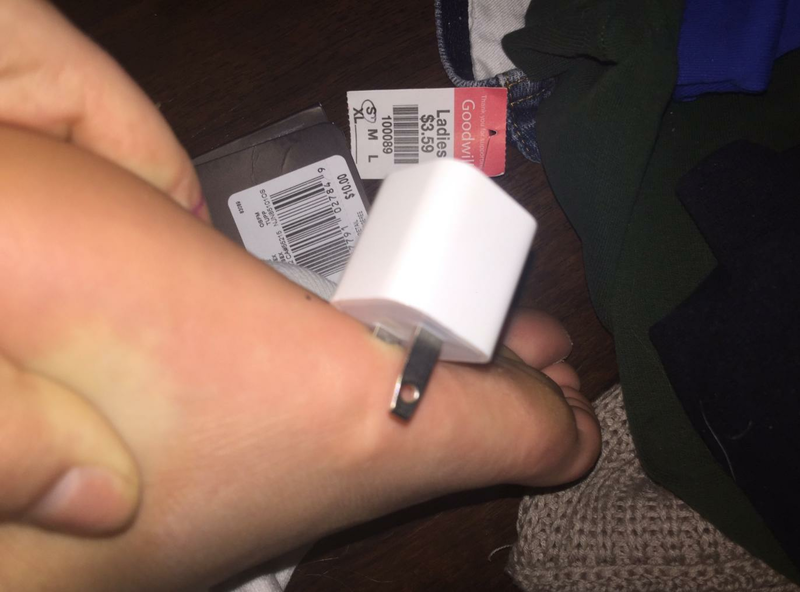 Julia Pechar is an 18-year-old high school senior from Nebraska who had the unfortunate luck of stepping on her phone charger Tuesday evening. Here she is, presumably before the the impaling commenced. One of the prongs went straight into her foot and Julia decided to take photos of the damage and wow we feel sick. How could this happen, you ask? 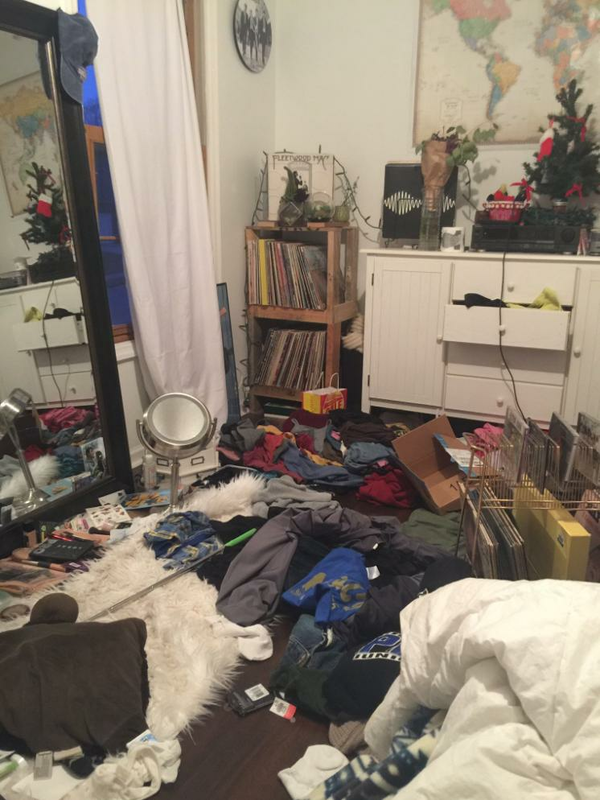 Well her room was a bit of a state when the incident went down. Julia told Buzzfeed, "So, I was laying in my bed watching Netflix and I heard my microwave go off. I was cooking popcorn. I got so excited that I literally jumped off of my bed. I landed right on the charger." Even worse, some people seem to be ~into it~. 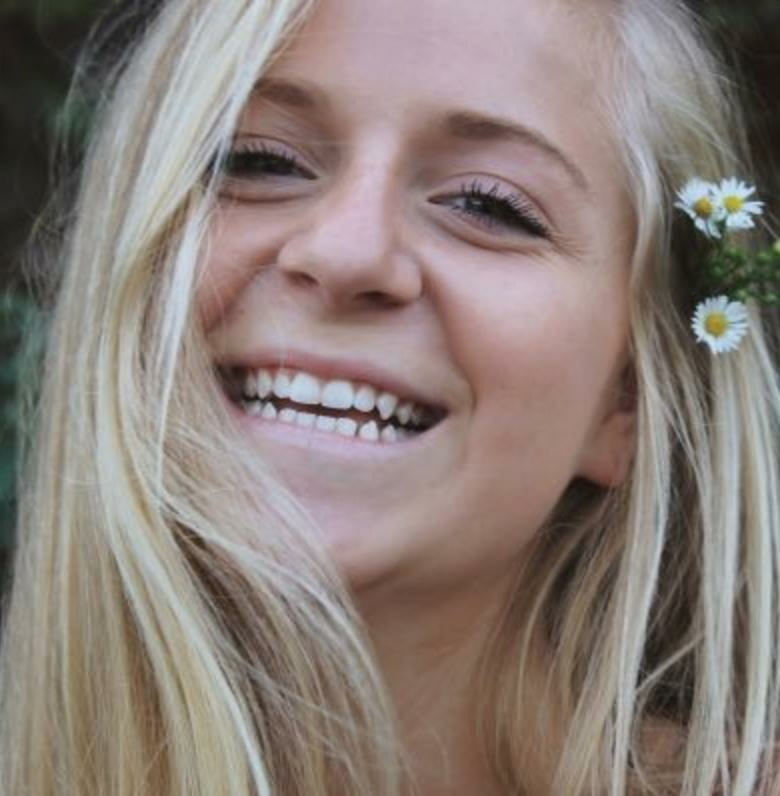 "I have a lot of people with foot fetishes asking me for pictures and thanking me for posting pictures of my feet, that kinda freaks me out,” she said. 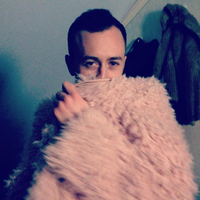 "It’s really creepy, but also funny, so it’s all good." Most people were pretty disgusted with the photo. And other people were more impressed by all the records. I mean...okay then. @JEWL_ia look at all those records!!! We hope Julia's foot heels and she decides to tidy her room more often from now on.